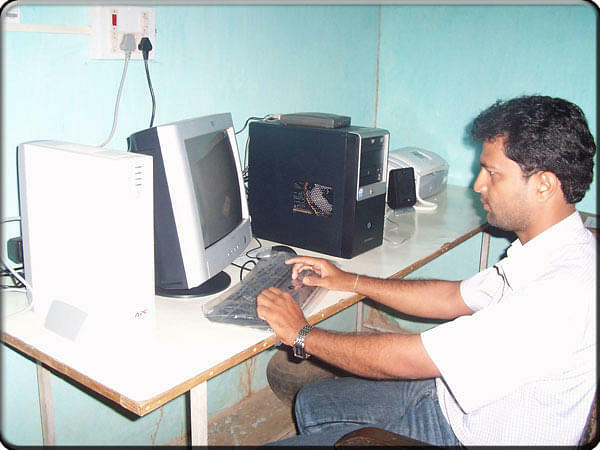 Dharmashala Mahavidyalaya was established in 1978 and it is affiliated to Utkal University. The College offers Bachelor Degree in the field of Arts, Commerce and Science. The college vision is to enable the rural talents to cope up with the fast changing society and to foster social values among them. The College is situated against a backdrop of tranquility and beauty, with the mysterious hills hovering over and green foliage bewitching its surrounding. 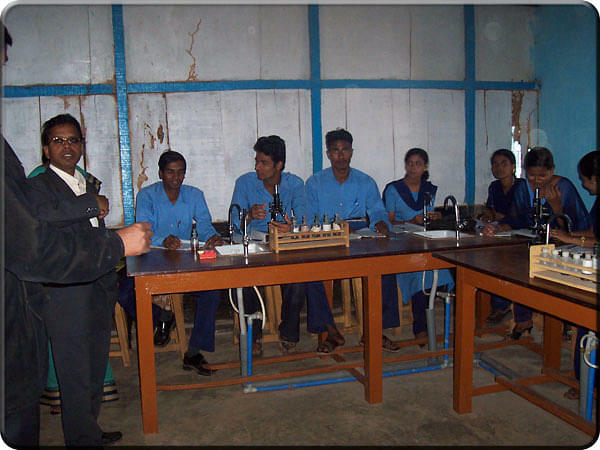 National Service Scheme: The College has three units of NSS. 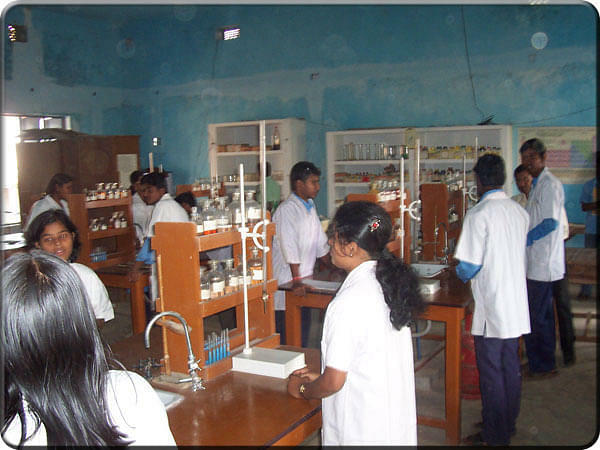 The aim of NSS is development of the personality of students through community service. Youth Red Cross: The College is enrolled as Youth Red Cross group with the Indian Red Cross Society, Orissa Branch. The college hostel for women provides accommodation for 30 boarders.